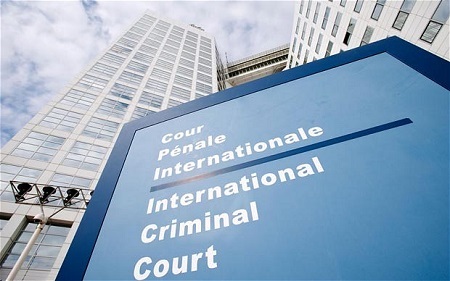 THE HAGUE—The Office of the Prosecutor (Office) at the International Criminal Court (ICC) has affirmed the occupied status of the Gaza Strip and East Jerusalem, in a blow to Israel’s claims to the contrary. 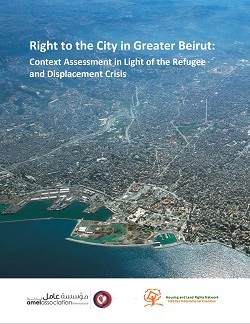 A new report on preliminary examination activities, published on 14 November, includes an update on the Office’s activities in relation to Palestine. Photo: Building of the International Criminal Court (file photo).